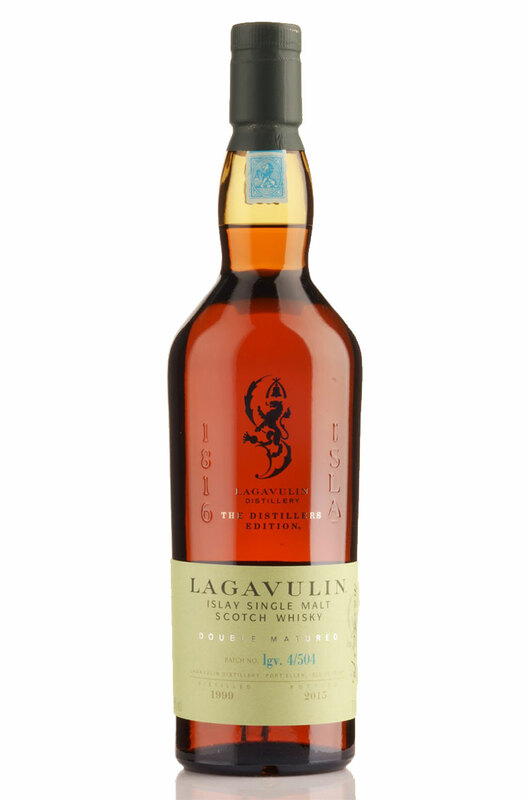 A slightly fuller bodied and sweeter version when compared to the standard Lagavulin. Most experts seem to agree that this is just as good whilst offering a very slightly different flavour profile. Please note that the current bottling may differ slightly from the one pictured. If you are looking for a specific vintage then please contact us to check before ordering. Types of Barrel used for Aging Matured in variety of barrel types before being finished in sweet Pedro Ximenez Sherry casks. A powerful expression of Lagavulin that has been entirely matured in refill Bourbon casks before bei..
A legendary malt that is on many people's most wanted list. The 16 year old is a true classic fr..